TransNexus (News - Alert) has introduced a new service to identify and prevent robocalls and telecommunications fraud. That solution, based on the company’s new ClearIP software-as-a-service offering, is called Targeted Pumping fraud detecting. TransNexus created it in collaboration with service provider EvComm. Last year TransNexus talked about how call authentication can aid in blocking unwanted calls and lessening the impact of caller scams. 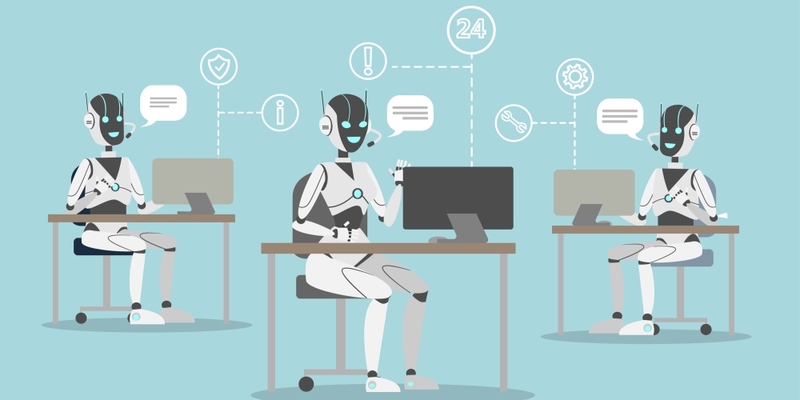 It noted the Alliance for Telecommunications Industry Solutions had erected a Robocalling Testbed, hosted by the Neustar Trust Lab, to advance such work. It helps validate industry standards supported by the Industry Robocall Strike Force, which the Federal Communications Commission established in 2016. TransNexus last year completed testing at that lab. It said that proves the effectiveness of, and its interoperability with, caller authentication standards.